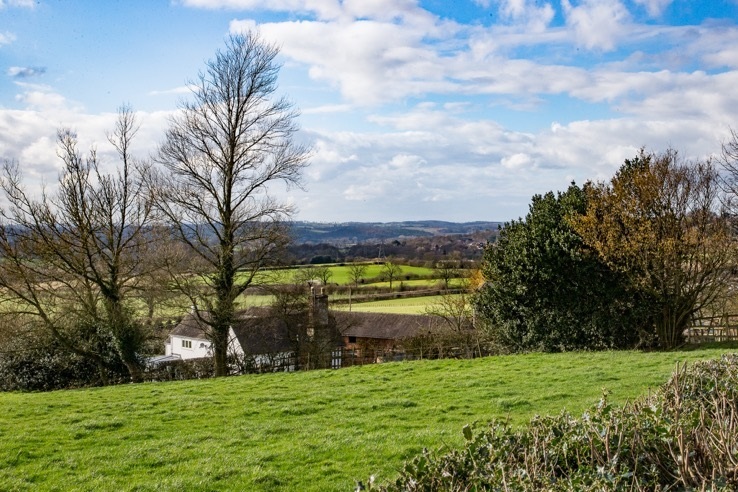 Connection to some of the fastest fibre broadband in the UK for a rural Staffordshire community – through one of the first schemes of its kind nationally – has transformed day-to-day living and business operations. Villagers in Cotwalton, near Stone, have seen their broadband download speeds increase – from around 3Mpbs to more than 300Mbps – after becoming the first premises to benefit from the county council’s Community Fibre Partnership Support Fund (CFPSF). The scheme is thought to be the first local authority-led initiative of its kind. It gives participating properties access to ultrafast broadband, which is transforming their day-to-day living and the way they do business. Connecting with customers more easily, an ability to speak to family in Australia and backing up thousands of photos online are just some of the things people can now do in Cotwalton, thanks to the Support Fund. It was launched by Superfast Staffordshire – the partnership led by Staffordshire County Council and BT Group – earlier this year. Staffordshire County Council devised the CFPSF as part of its drive to reach the final four per cent of county premises not currently part of any public or private sector fibre broadband upgrade plans. The Superfast Staffordshire partnership – which is part of the Government’s Broadband Delivery UK (BDUK) programme – set aside £400,000 for co-funding projects through the fund. As part of the scheme, any money raised by households and businesses in an eligible community can be matched. Additional funding towards the extensive engineering work will come from Openreach, the business responsible for Britain’s largest telephone and broadband network through its Community Fibre Partnership programme, which is already working with hundreds of communities across the country. Cotwalton resident Brian Scott brought the community together to lead the scheme. He said people thought they’d be stuck in the Dark Ages if they didn’t act. “We heard about the community fibre partnership, which is a way of communities like ourselves can get some funding, together with our own funding and get our own project off the ground. “From a business perspective we quite often send and receive quite large documents. We can now receive those and action them in a timely manner. Premises connected through the scheme will be able to access some of the fastest broadband speeds in the country when the extensive upgrade work is completed within the next 12 months*. Engineers from Openreach are installing Fibre to the Premises (FTTP) technology, which is capable of delivering Ultrafast download speeds up to 1 Gigabit and upload speeds of up to 220Mbps. “Partnerships like these help us to bring high-speed connections to challenging areas that the private sector would have difficulty reaching alone. So far Superfast Staffordshire has enabled around 74,000 households and businesses to connect to superfast broadband speeds. The figure rises to more than 477,000** when combined with commercial fibre roll-outs by private sector companies, such as Openreach.